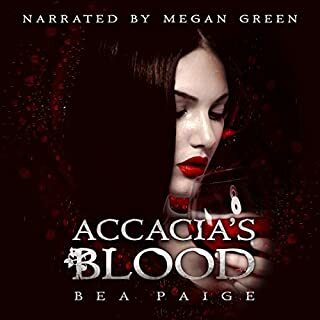 This audio book in the series is full of emotions; anger, fear, regret, hope, love. It was such a roller coaster read. I loved getting to know Ezra and watching his heart heal. A quick horror story fiull of tension. You keep on guessing how the story will end. I wish it was longer. 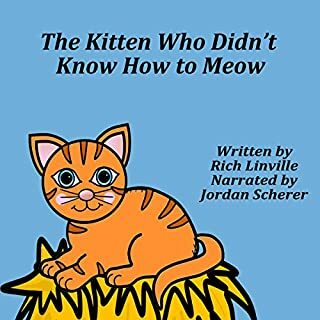 The newborn kitten has lost her mother and does not know how to meow. She asks the farm animals to teach her how. 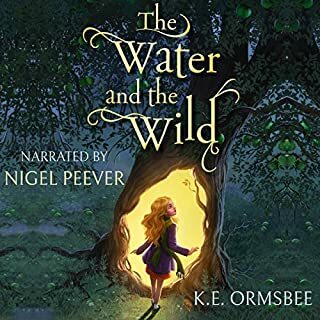 A nice very short audiobook that entertained my little one. We listened to it several times. 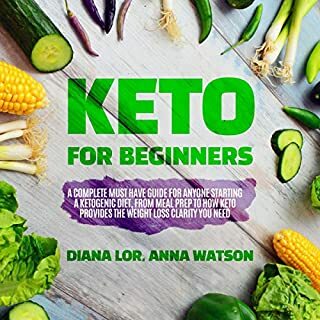 This book has a simple instruction on how to follow a keto diet. It is easily understood and easy to follow. 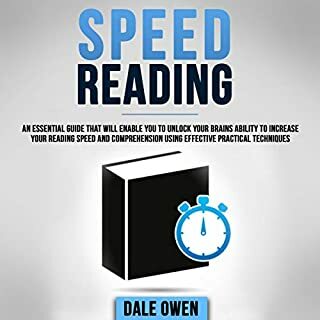 This is a self help book with techniques to help you in your daily life. 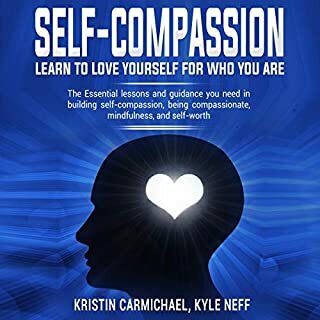 It helps you to reevaluate how to feel about yourself and others around you. Born with a rare blood disorder that means she cannot go out in daylight, Accacia has learned to live in the dark, even if it has been incredibly lonely. Determined to find a cure that will finally allow her to walk in the sun, Accacia has spent her days and nights holed up in her laboratory doing just that. 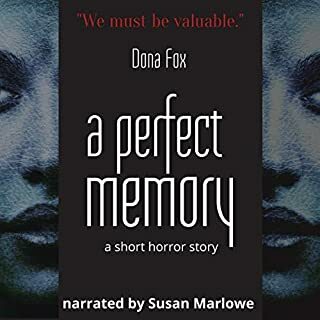 After a freak encounter with a tall, dark, and ridiculously handsome stranger, Accacia might just have found her cure, but not in the way she expected. 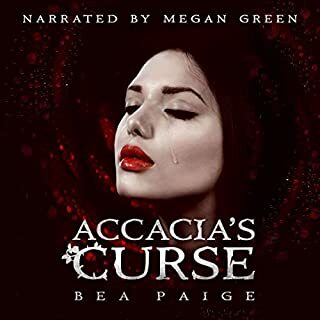 A must listen/read for any fan of paranormal reverse harem. Accacia has never been able to be out in the sun, but when she meets three mysterious men with the same affliction, answers might finally be close. 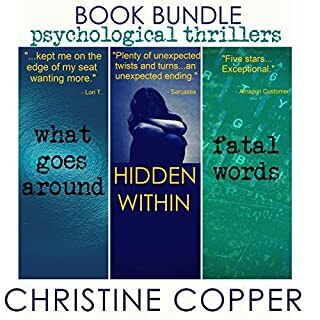 This bundle includes three audiobooks: What Goes Around, Hidden Within, and Fatal Words. It was an amazing treat to listen the three thrillers in one audiobook. I totally enjoyed listening from the beginning to end.